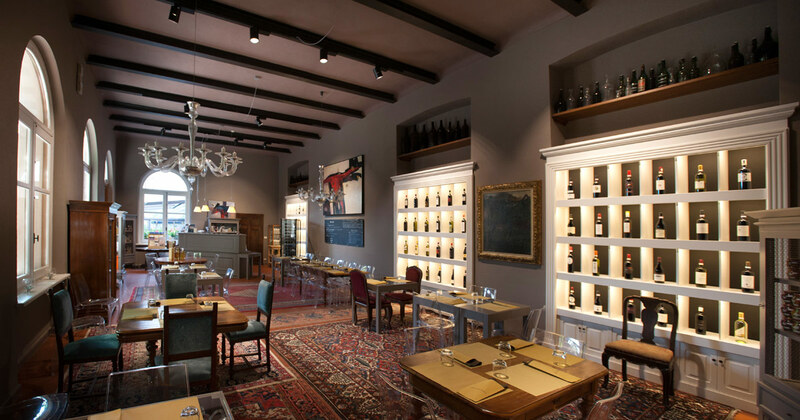 Surrounded by the typical wines and products of the Roero, the “Osteria” likes to show off its close relationship with the territory. 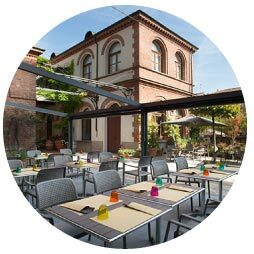 In its summer dimension, set in the pretty yard designed by Paolo Pejrone, it enjoys all the atmosphere of the old part of the town of Canale. 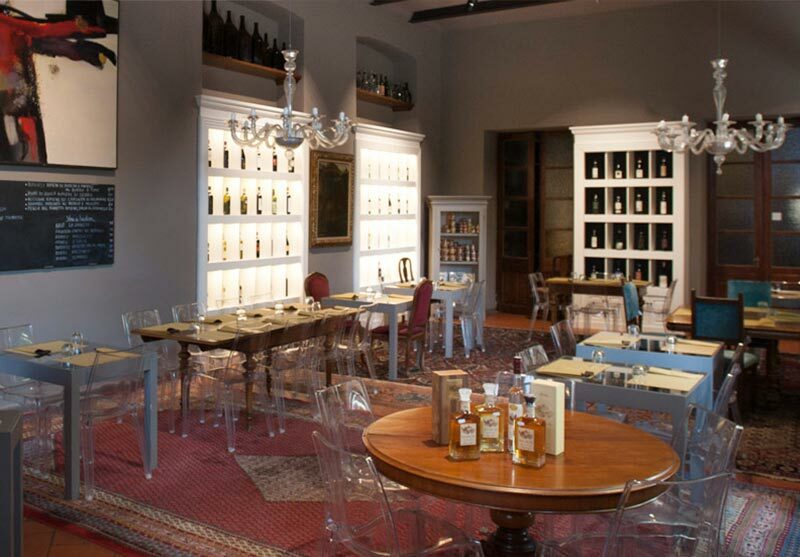 Here is the poetry of the Langa and Roero, translated into recipes and flavours.